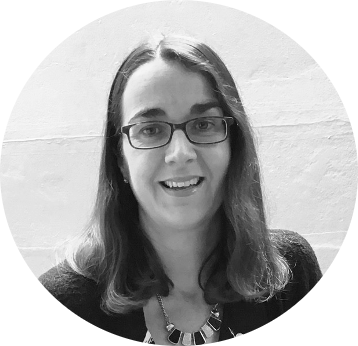 Emma Billings has worked for Choirs Aotearoa NZ since April 2005, both in her current role as Operations Manager and previously as the Choir Administrator. Emma came to the choirs after spending three years working for the Centre for Contemporary Arts (CCA) in Glasgow, Scotland, and previously for Arts Access Aotearoa and the Museum of Wellington City and Sea. She has always been interested in arts management and completed a BA in Art History and BCA in Marketing at Victoria University of Wellington.